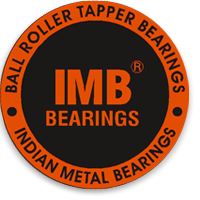 The Integral Shaft Bearings are designed for high speed applications requiring tightest tolerance in the industries. 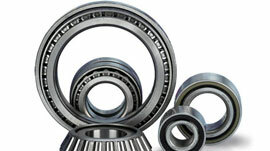 Finest grade steel and sophisticated techniques are employed in developing these bearings ensuring sturdiness and dimensional accuracy. These bearings are testified under dye entrant testing and ultrasonic testing to make sure best grade product delivery to our clients. 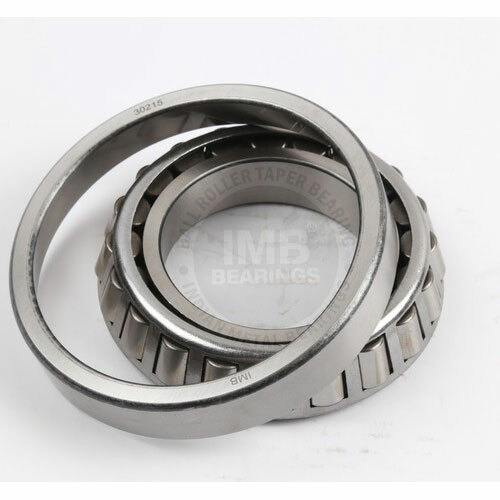 To gratify the rotating requirements of distinguished industries, we offer these bearings in static casting and centrifugal processes.